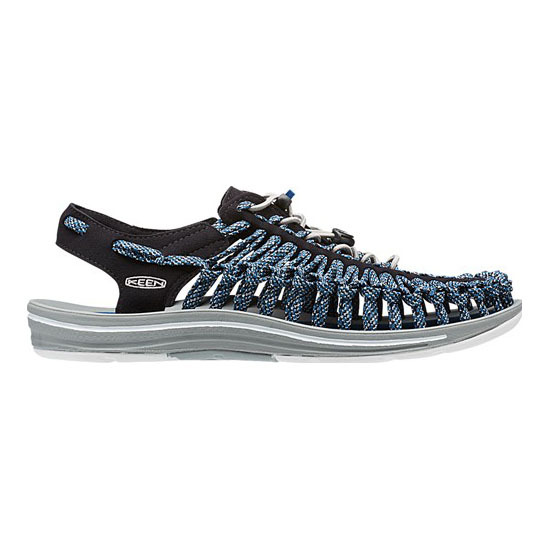 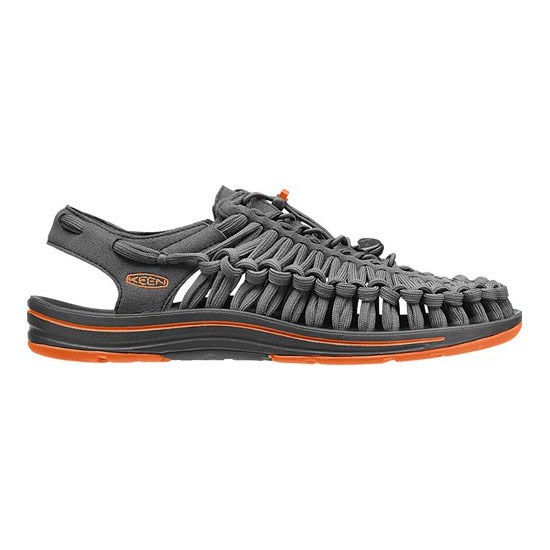 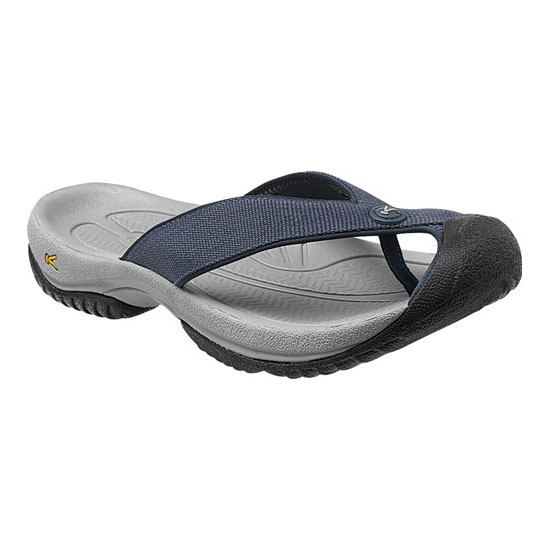 Discover the meaning of kicking back with the Waimea H2 sandal from KEEN. 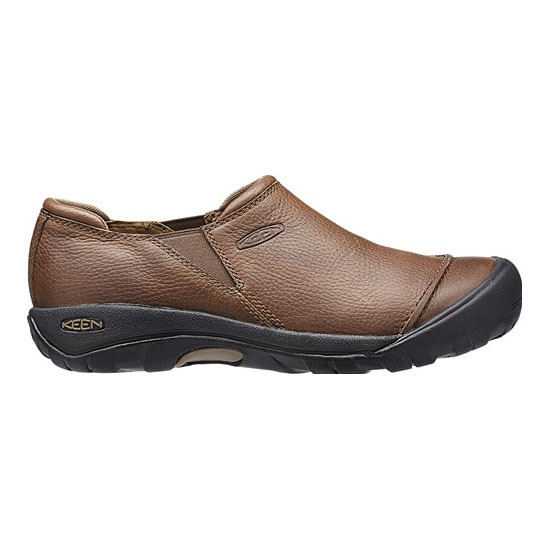 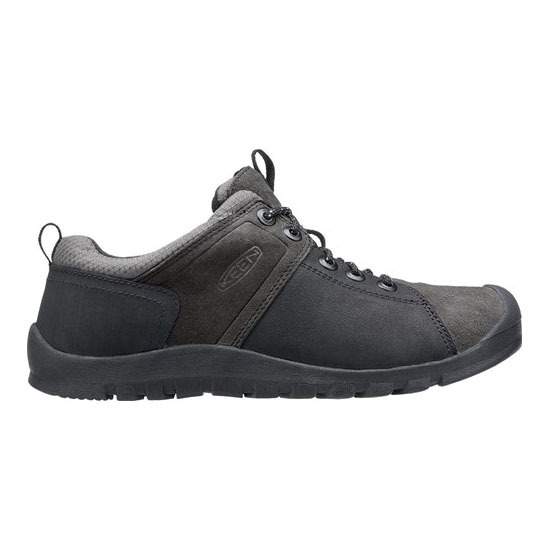 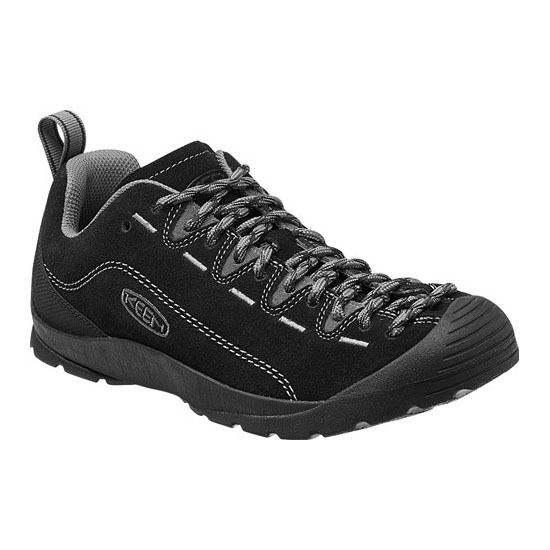 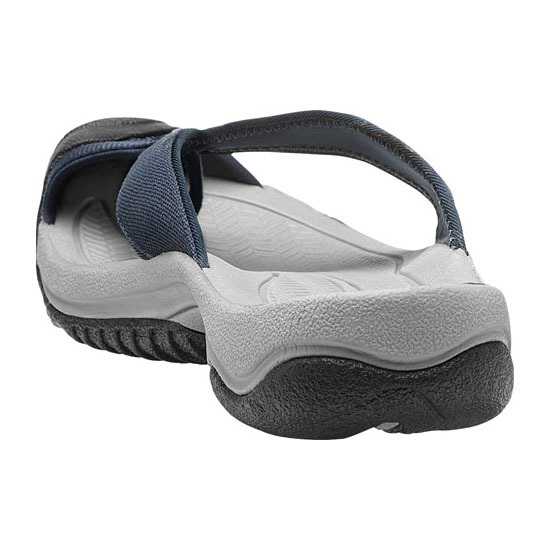 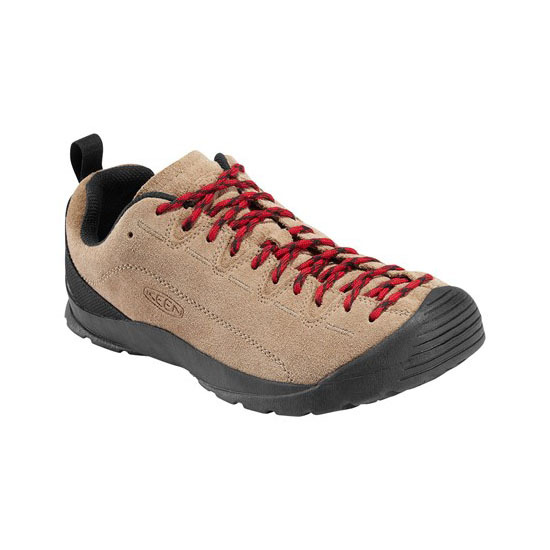 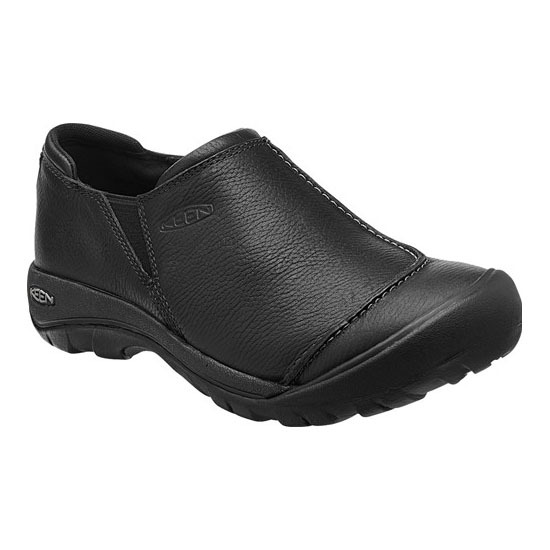 This sporty style features patented toe protection and a lightweight rubber outsole. 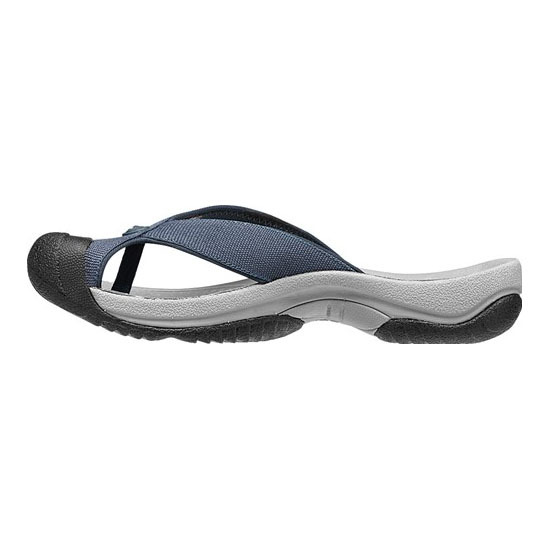 The EVA midsole absorbs shock as you stride toward the beach chair that's calling your name.